Meghan Markle Once Took a British Test — and Bombed It! Meghan Markle was once quizzed on her British knowledge on UKTV, long before she and Prince Harry announced their engagement. While promoting her TV drama Suits in the U.K. in June 2016, the 35-year-old American actress tested her “Britishness” with a series of questions about common English phrases, historical facts and more. Next, Markle was asked to identify the national animals of England, Scotland and Wales, but was stumped on the answers for all three countries. “Am I supposed to know that?” she asked. The correct responses were a lion, unicorn and dragon, respectively. “Are these real right now? Lions and unicorns and dragons, oh my!” she joked. Finally, the Fringe actress was asked to translate six common American words to British slang — chips, highway, sidewalk, trash can, pants and costumes — but she only got half correct. 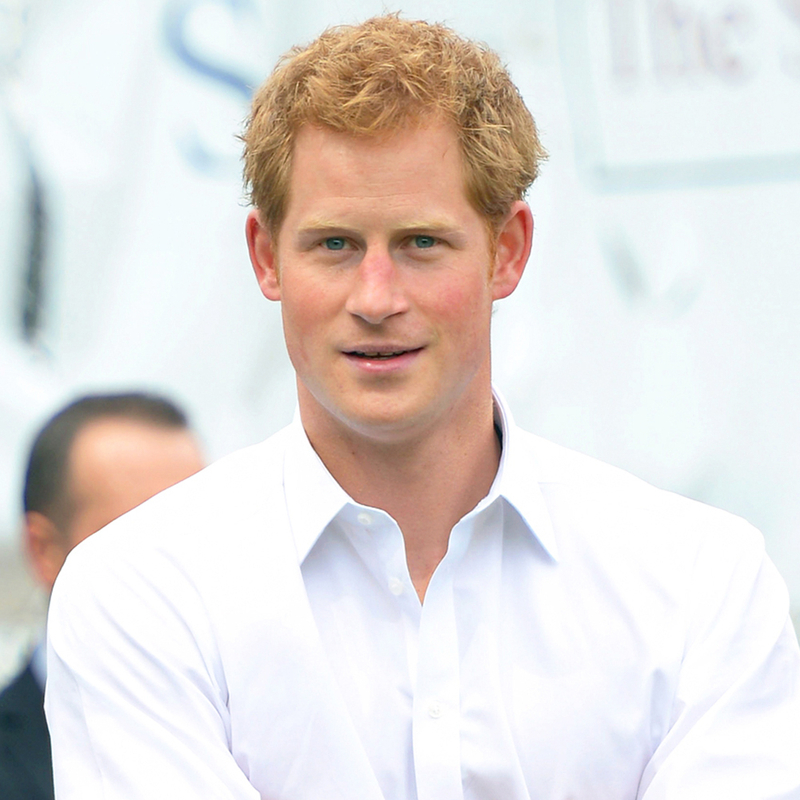 As Us Weekly exclusively reported, Prince Harry, 32, started texting Markle regularly in June. Earlier this week, they opened up about their relationship in their first joint interview together. They are set to tie the knot at St. George’s Chapel at Windsor Castle in England in May 2018.